As predicted last year, HBO has formally picked up and is moving forward with Robert Downey Jr.’s reboot of legal drama Perry Mason. True Detective creator Nic Pizzolatto was originally involved, but he has since moved on to the new season of True Detective. In Pizzolatto’s place will be Rolin Jones and Ron Fitzgerald, two frequent collaborators who have previously worked together on Weeds, Friday Night Lights, and—just because people deserve to know—AMC’s short-lived Low Winter Sun. 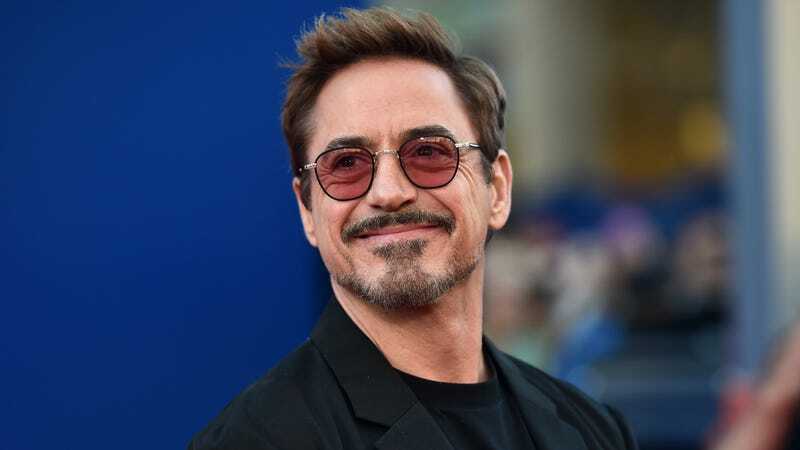 This all comes from Deadline, which says Robert Downey Jr. will star as Perry Mason, the “unorthodox investigator/defense attorney,” with the role being his biggest TV project since he was on Ally McBeal long before Iron Man kicked off the Downey Jr.-aissance. Also, this project was originally conceived as a movie six years ago, so he’s been itching to take on this character for a long time.